Is there a better thing to do on a lazy, hot Sunday morning , besides going to the beach? I don’t think so! 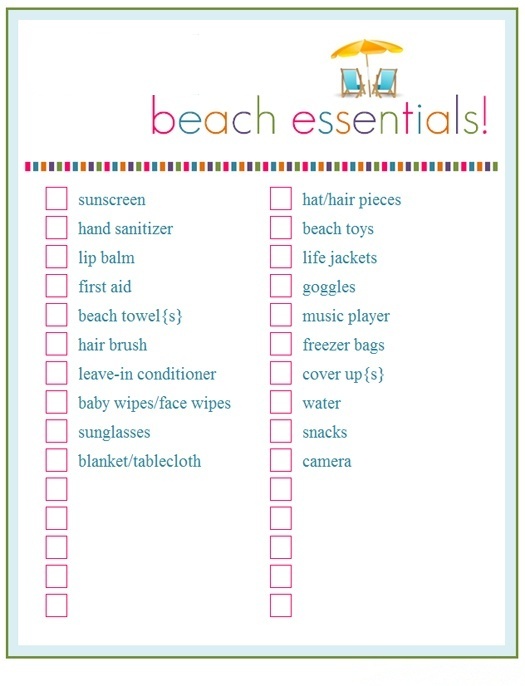 Here are a few tips on how to have the most fun on the beach and I will treat you with a free printable, so you don’t forget something. 1. 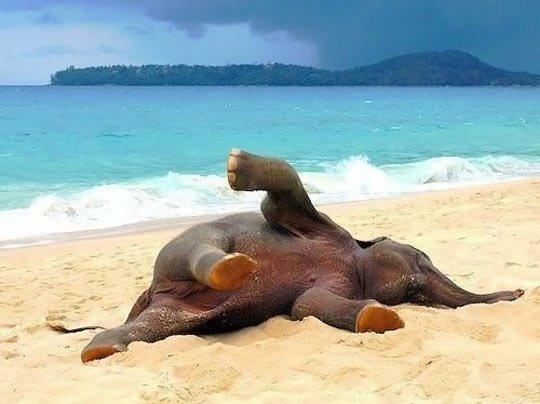 If you want to have the most fun on the beach, choose a different beach everytime. A change in the scenery is always great. Move to beaches that are not crowded and are located further away from the city. They are always more beautiful and cleaner. Have you heard the famous expression: “It is never crowded around the extra mile?” It will take more effort to get to a more distant beach, but these are always worth it in the end. 2. If you want to enjoy your day on the beach at the fullest, don’t forget to pack lunch, drinks and other snacks. If you have a cool box put everything in it, but even if you don’t, a picnic basket would do too. Just make sure you place the heavier items at the bottom and the lighter on the top. Common sense. I would suggest you to make sandwiches in advance and prepare fruit and vegetables (light cool food). Get plenty of water and other drinks of your choice. 3. Don’t forget sun screen. Protection is always important, if you don’t want to regret your day at the beach later. Get body lotion with SPF appropriate for your skin and it won’t hurt if you prepare lip balm and face cream with the same SPF. 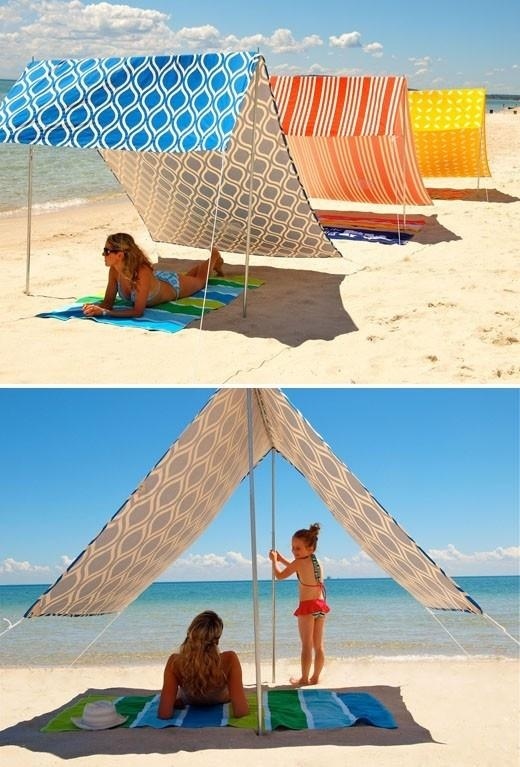 Stay under a beach umbrella. 4. If you have children, get plenty of toys. Kids love to go to the beach, but they will need something to play with, that will keep them entertained and will give you the opportunity to rest. Always look after them and don’t let them get out of your sight. Useful Tip: For the grown-ups get board games like Scrabble, playing cards, snakes and ladders, etc. Just be careful with the drinking ones! 5. Get a hat, hair pieces and hair brush. There is nothing more refreshing than the breeze, and nothing more annoying than a messy hair as a result of it. 6. For your comfort, you can bring folding chairs. In addition, here is a printable for you to enjoy. It will help you keep track whenever you are preparing for the beach. 7. And lastly don’t forget to get rid of the sand. It is nice to go to the beach every once in a while, but you don’t have to take it with you. If you want to clean all your equipment and clothes from the sand, do it while you are still outside, because cleaning sand at home is a nightmare.